Unique Device Identification (UDI) represents a complex, yet necessary evolution in the way we catalog and categorize items for patient care. But how do we go about such a massive undertaking — and why does it matter to you? 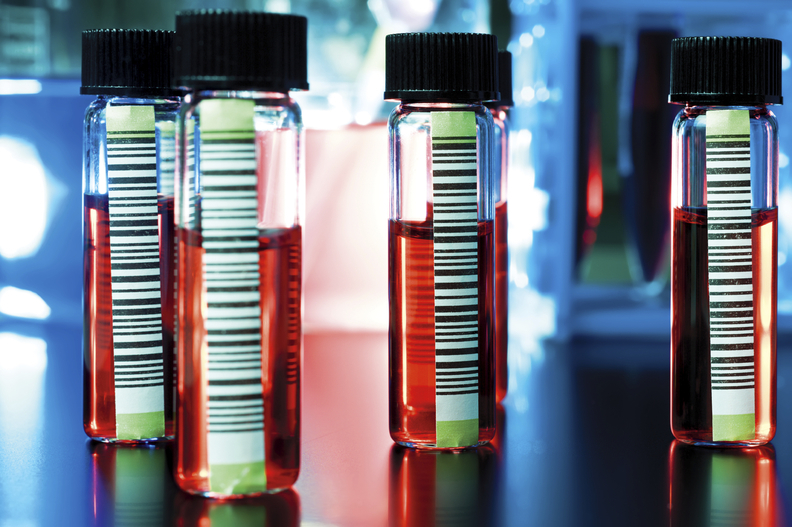 Adopting a common, worldwide system for product identification will simplify communication and offer significant benefits to manufacturers, providers, patients, and regulatory bodies. But UDI is no trivial exercise. Most hospitals have 20,000 to 30,000 items in their master lists. And most items are handled in different packaging levels as they move through a facility. The FDA's introduction of unique production identifiers for individual items adds even more complexity. And while some have interpreted the FDA's effort as a way to introduce rationing to the healthcare environment, implementation of this system must not be about limiting choices for clinicians. The goal should always be getting what the clinician needs — when they need it. 1. Concentrate initial implementation efforts on strategic areas. Gaining expertise in important theaters like the OR, for example, will allow you to scale a UDI system throughout your facility in a more efficient and effective way. 2. Focus on identifying duplicate items within your system. They're undoubtedly there. And UDI data can bring them to light. We've partnered with smaller hospital systems to use UDI data to purge multiple copies of the same item. And some facilities have eliminated hundreds of thousands of dollars in excess inventory. Hospitals and health systems will want to advance to more sophisticated tactics as they gain familiarity with these new approaches. And we'll continue to partner with them to develop new best practice models — and openly share them so we can take healthcare Further, Together. Visit Sharing Healthcare Solutions to get content that helps solve your challenges in healthcare. 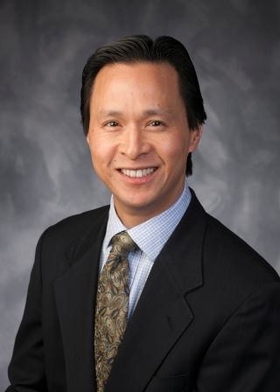 About the Author: Corwin Hee is a Master Data Management Program Director in the Information Technology Group at Medtronic who leads several GS1 initiatives.